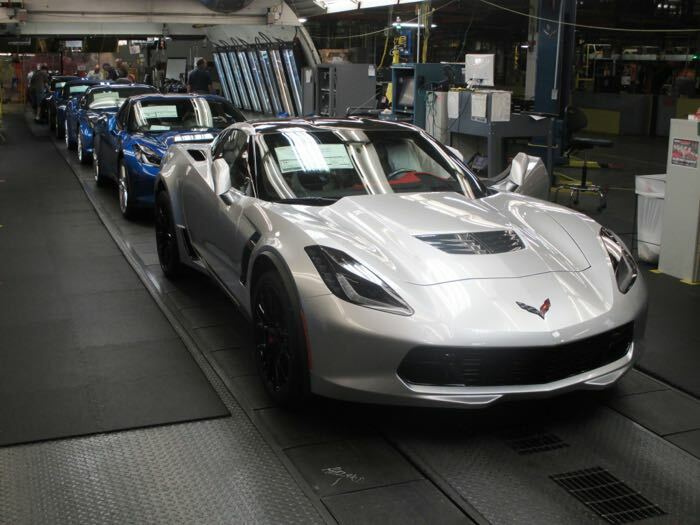 Some of the first Chevrolet cars with Apple Car Play installed are rolling of the production line, one of the first vehicles is the new 650 horsepower Corvette Z06. Chevrolet are one of the first car makers in the US to launch their new vehicles with Apple’s Car Play in car system. Apple has teamed up with a wide range of car makers for their new Apple Car Play in car system and we can expect to see more manufacturers integrate the system into their vehicles this year. Google also as an alternative to Car Play called Android Auto and Google has also teamed up with a wide range or car makers for their system, some car manufacturers will offer their customers the choice between Apple or Google’s system in their vehicles.